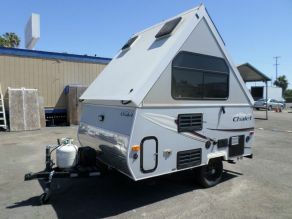 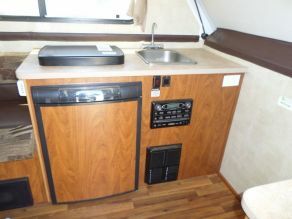 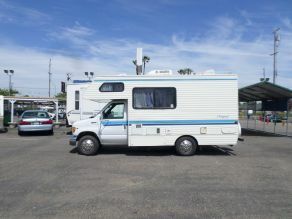 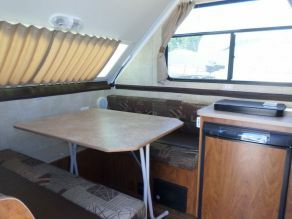 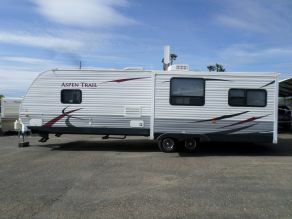 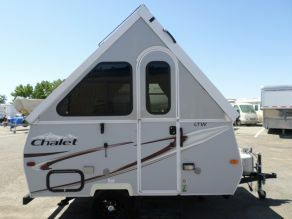 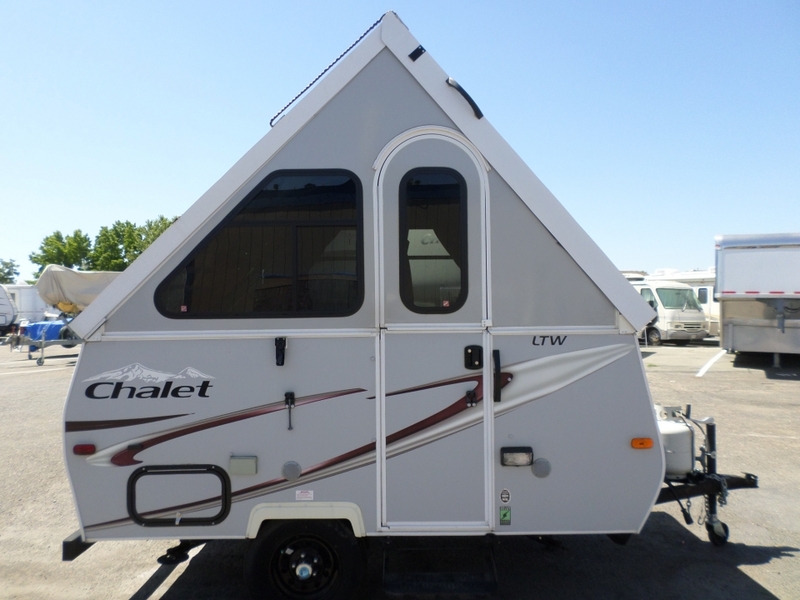 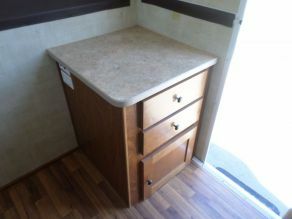 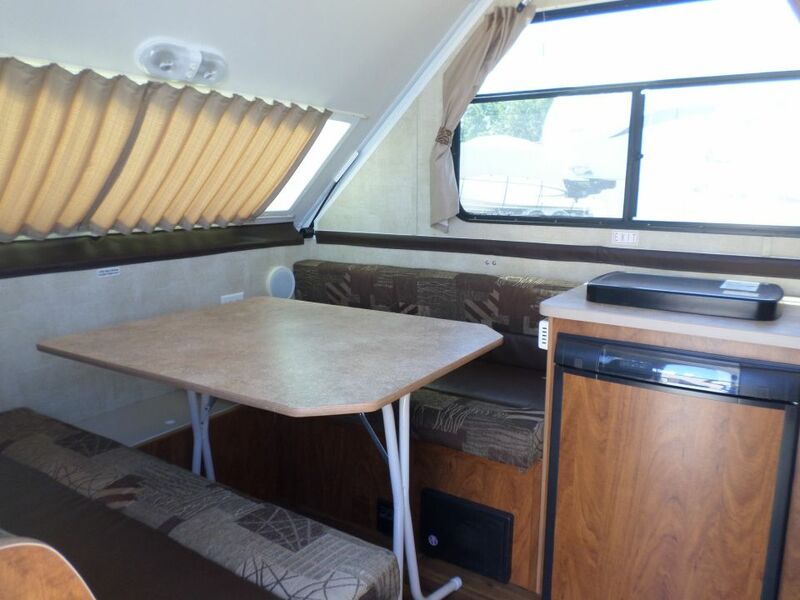 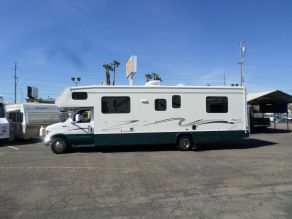 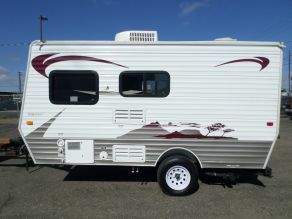 One owner, like new only used 3x, dinette, stove, fridge, heat, stereo, sleeps 2, no accidents, non-smoker, light weight and durable, easy to tow, easy to park. Fits anywhere. 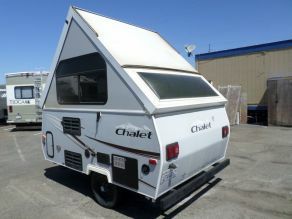 Can be towed with most vehicles, weighs only 1150lbs dry weight.